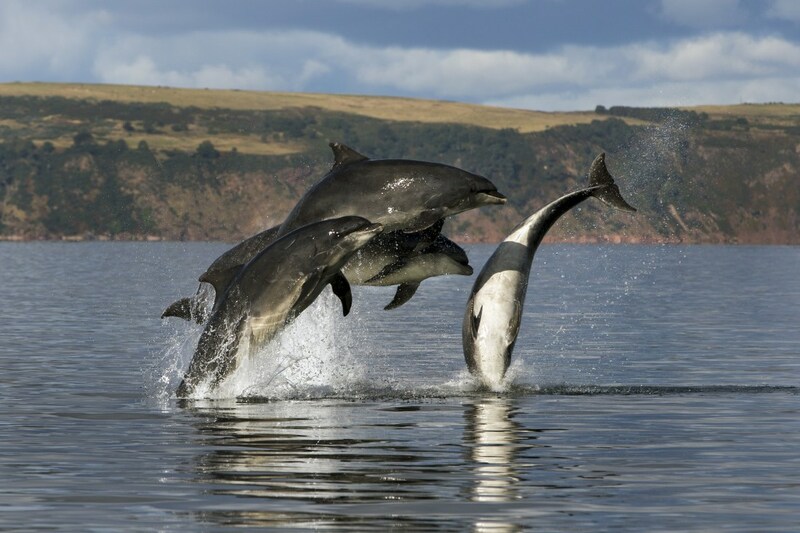 We ask you to issue a Ministerial Statement to protect the Moray Firth from oil transfers. This would help stop this threat to our stunning natural environment. We appreciate the Scottish Government comments opposing ship-to-ship oil transfers in the Moray Firth. 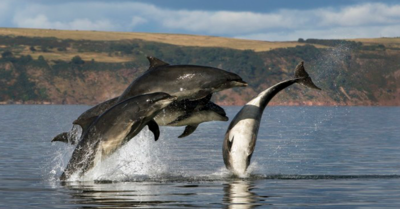 However, the Cromarty Firth Port Authority have said they intend to apply again for an oil transfer licence inside the Moray Firth Special Area of Conservation. I've signed the petition calling on Fergus Ewing to protect the Moray Firth from oil transfers. Will you add your name?